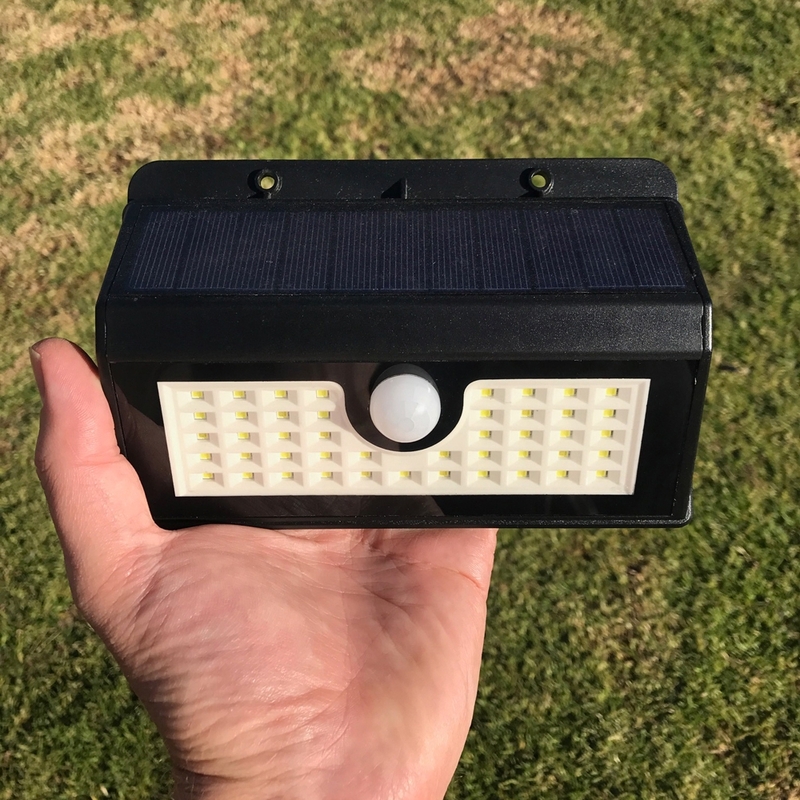 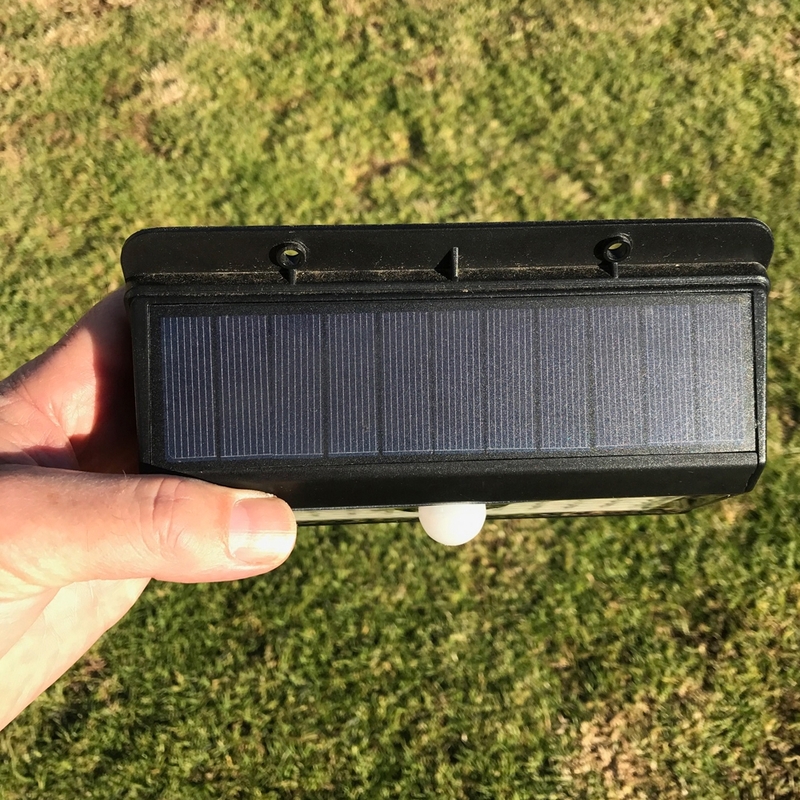 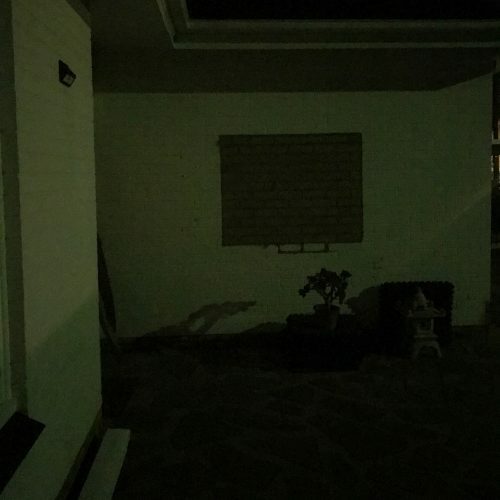 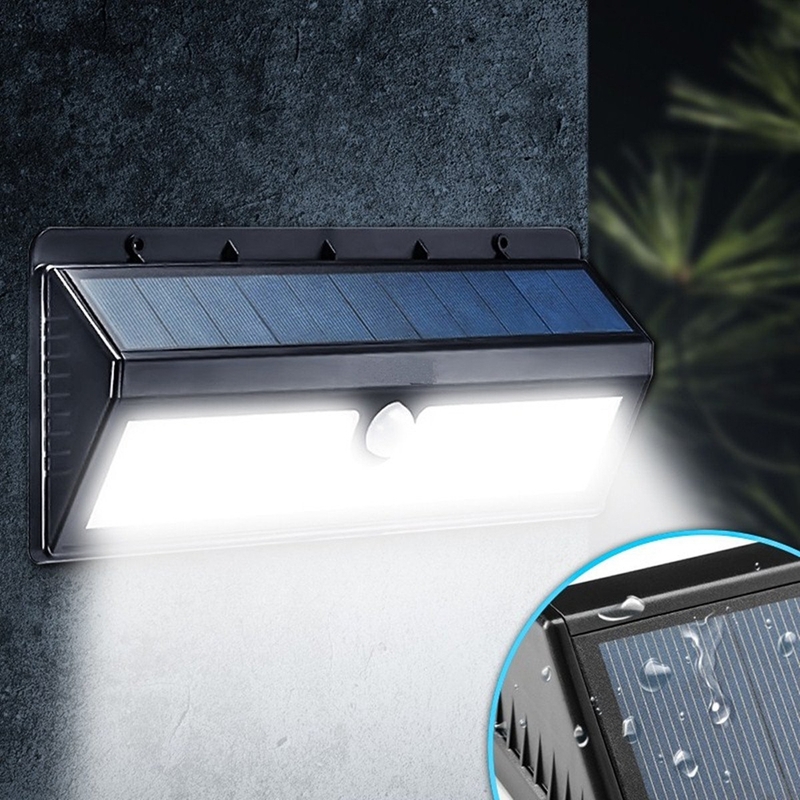 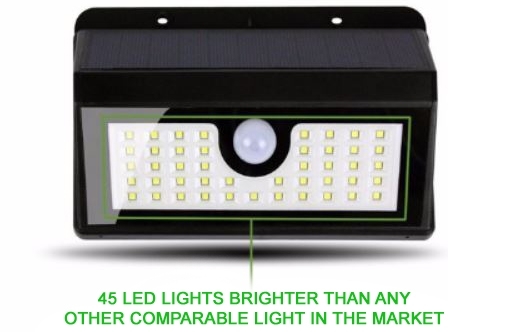 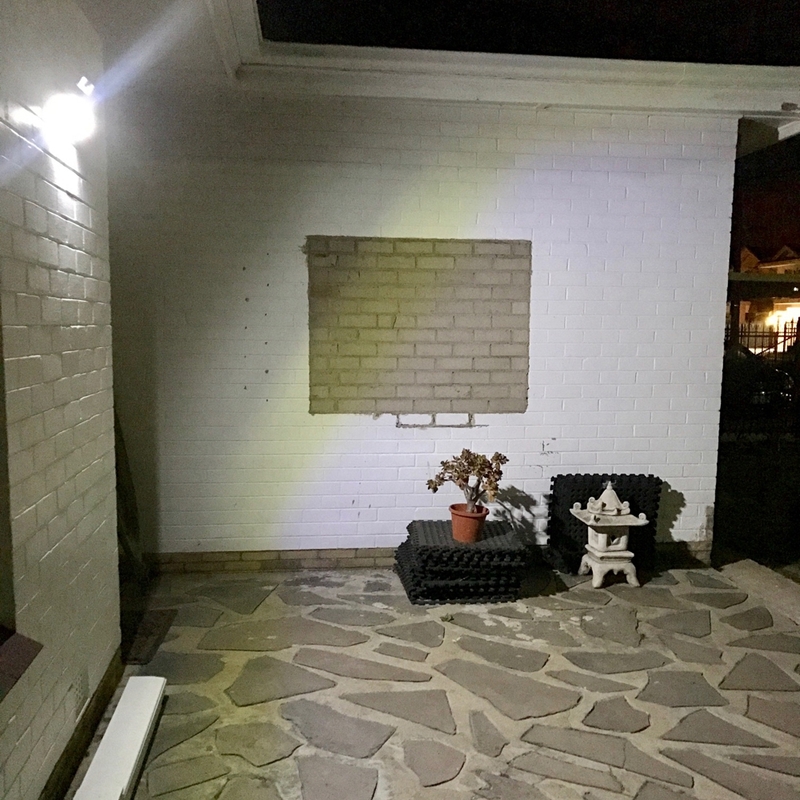 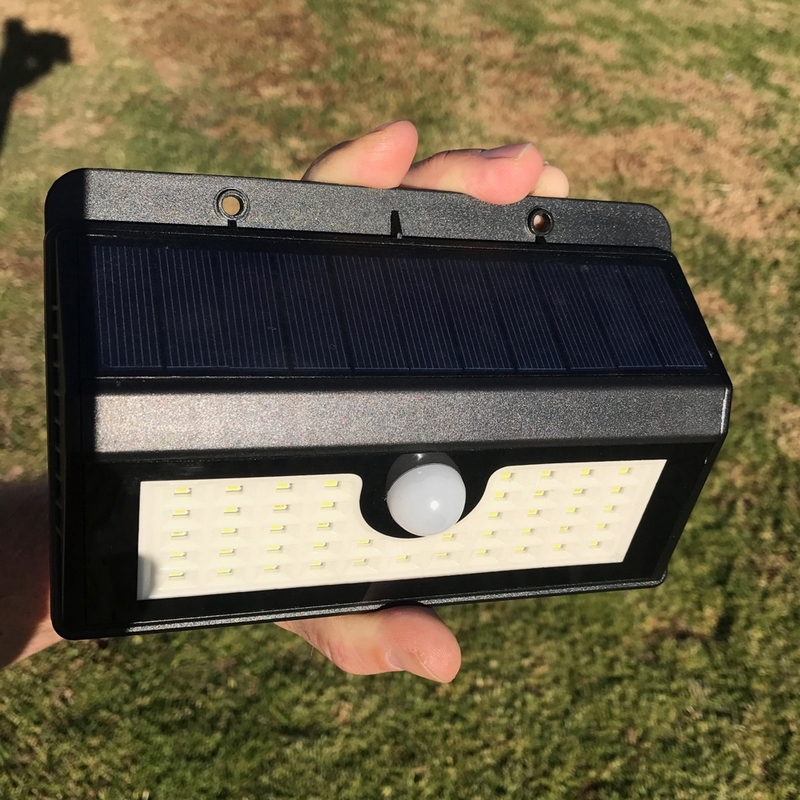 Powered by solar energy the Solar PIR 45 LED Motion Activated Light is perfect for your Patio, Deck, Garden, Driveway, Stairs or Outside Wall as a security light or to light up a pathway as an approach light. 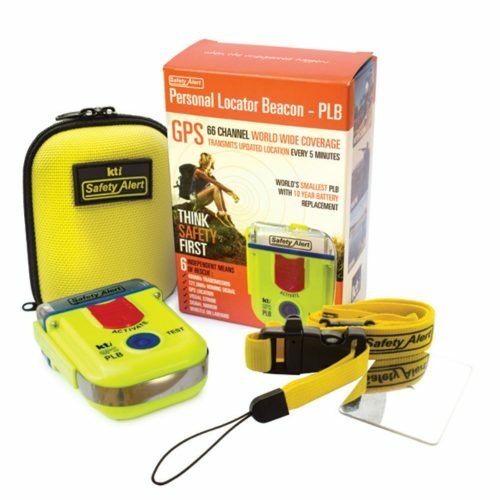 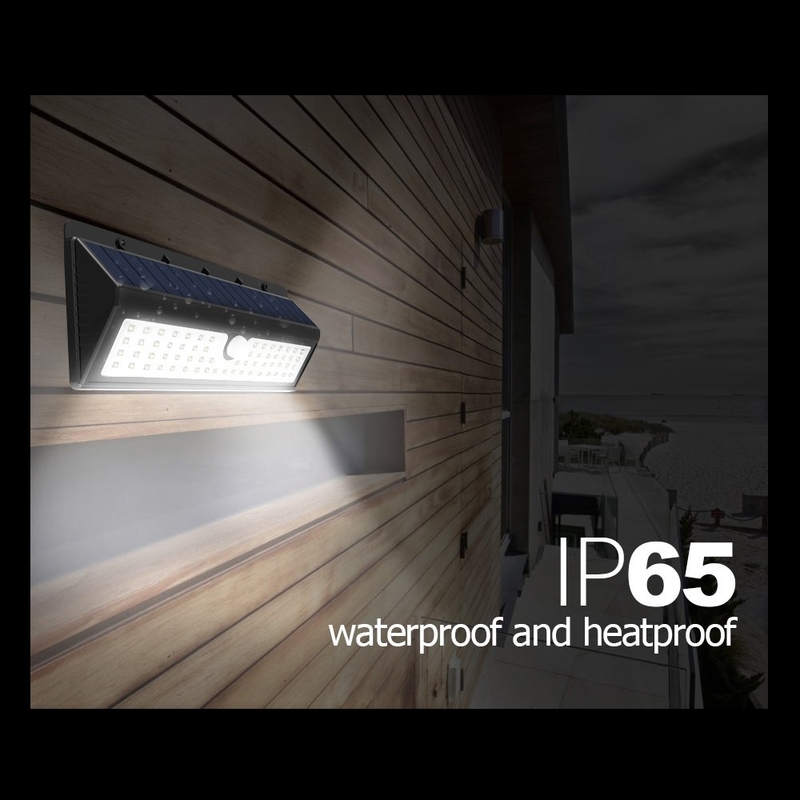 It is super bright at 650 lumens and uses the latest in LED and Solar Panel technology. It is weather proof being rated at IP65 and is a must have affordable accessory for every home. The Solar PIR Motion Activated LED Light is an eco-friendly and energy-saving solar powered light. It is powered by solar energy and has 45 LEDS using the latest in LED bulb technology to give off a super bright white light around 650 lumens in brightness. 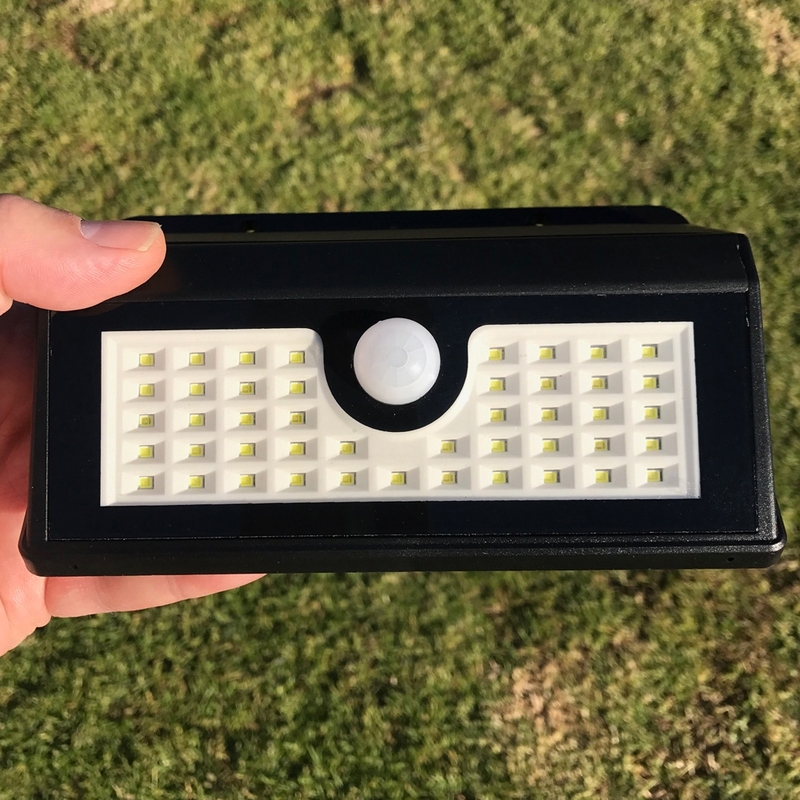 This makes it perfect for accent lighting or to add a bit more illumination to those spaces and areas where standard powered lights would be problematic and difficult to fit. 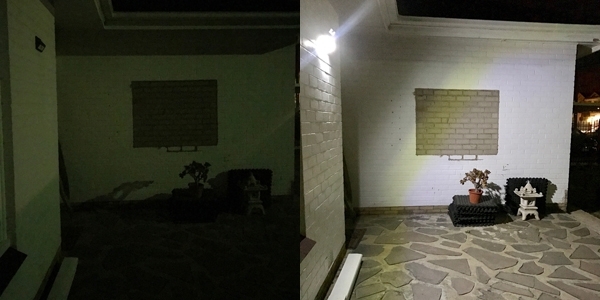 Dim light mode: The dim light mode will turn on automatically at dusk. 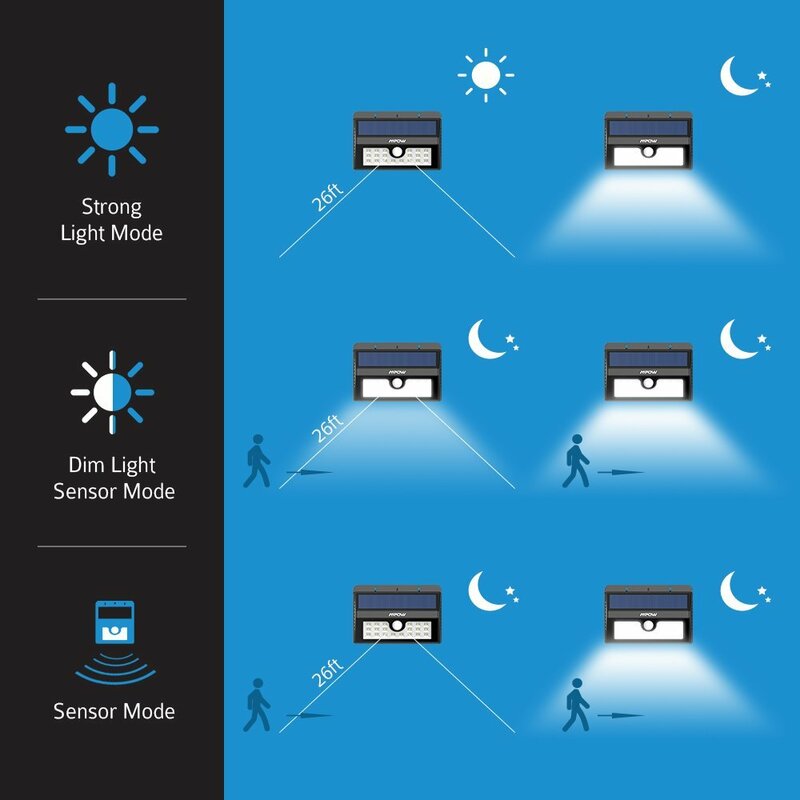 When the sensor detects movements, the light will switch to full brightness. It will switch back to dim light mode if movement is no longer detected in 8 seconds. 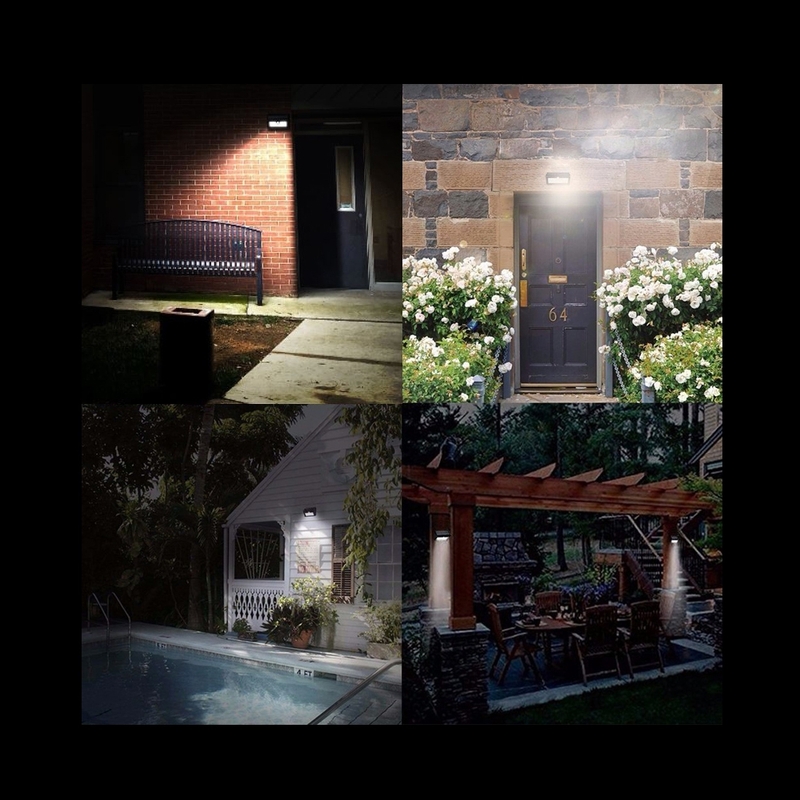 High light mode: When the sensor detects movements, the light turn on automatically in high mode. 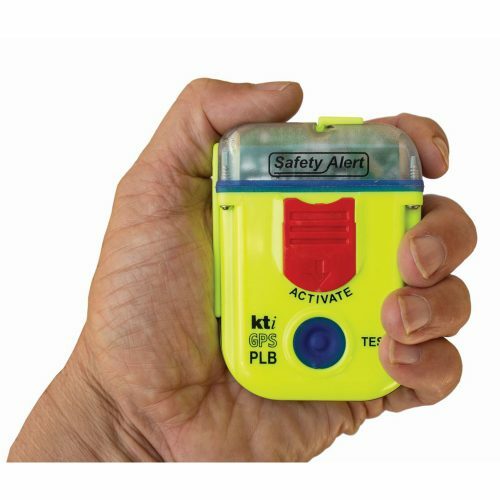 It will switch off if movement is no longer detected in 8 seconds. Sensor mode: The light will turn on automatically at dusk and stay in high light mode.